The term “site remediation” refers to the following: all systematic steps involving detection, investigation and hazard assessments of suspected contaminated sites; reversal of deleterious changes in the soil; eliminating site pollution; follow-up measures. The main site remediation goal set by the BBodSchG law is hazard avoidance. 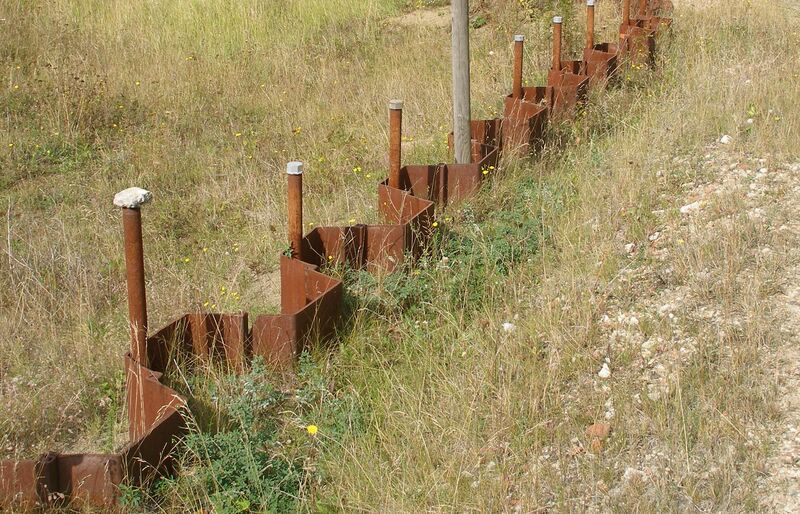 To date, soil sampling and assays are not required by law for the purpose of determining whether a given site is contaminated, but are instead carried out by the relevant authorities, often in conjunction with cadastral land surveys. In this process, information is compiled from sources such as municipal commercial registers, and is then assessed with the goal of identifying possible contaminated sites. Such assessments are based on factors such as the manner in which hazardous substances were handled at the abandoned sites, or the manner in which waste was handled, stored and deposited. Such assessments also involve historical investigations, which likewise fall to the authorities. Such investigations centre around the manner in which the site in question was used (e.g. accidents or spills that occurred at the site), as well as assessments of documents, maps and aerial photos. And inasmuch as key information can also be obtained through interviews and site inspections, they should be an integral part of such historical investigations. During the subsequent initial assessment, the authorizing body determines whether there is good reason to believe that the site in question is contaminated. 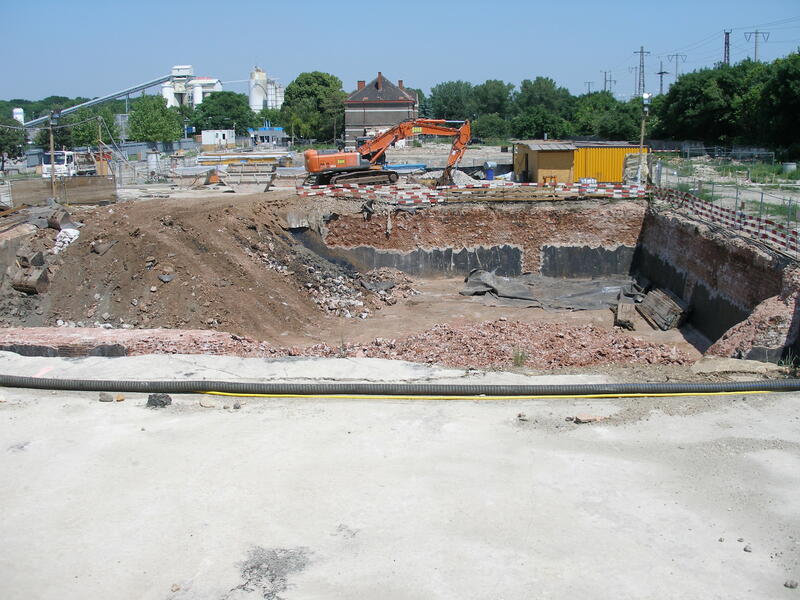 In Germany, a formal initial assessment following the historical investigation phase has proven to be effective in that it allows for further investigation of suspected contaminated sites and for their hazard related prioritization. Virtually all such sites have been identified. Targeted technical investigations – in conjunction with existing information concerning the site in question – allow the authorities to either confirm or allay suspicions that a particular site may be contaminated. Such investigations are normally done by outside experts, who provide a summary assessment of the relevant findings. However, it falls to the authorities to make a hazard assessment and to determine which steps need to be taken, if any. The graphic above depicts the various assessment steps and decision options that come into play. The flow chart of the subsequent site contamination investigation and assessment phases is based on past experience, and is not set in stone. In the event a given investigation provides an indisputably sound basis for a definitive hazard assessment, the authorizing body can decide to forego any further investigation and make its determination as to whether or not the site in question is contaminated. In such cases, a process different from that depicted in the flow chart can be used. Substance related assessment criteria are discussed below. 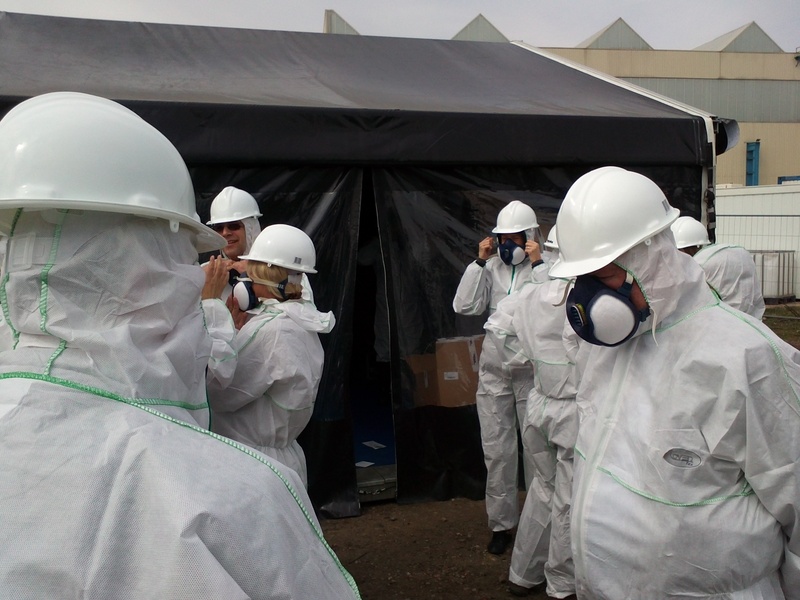 Authorizing bodies often carry out preliminary investigations aimed at determining whether a suspected contaminated site is in fact contaminated. 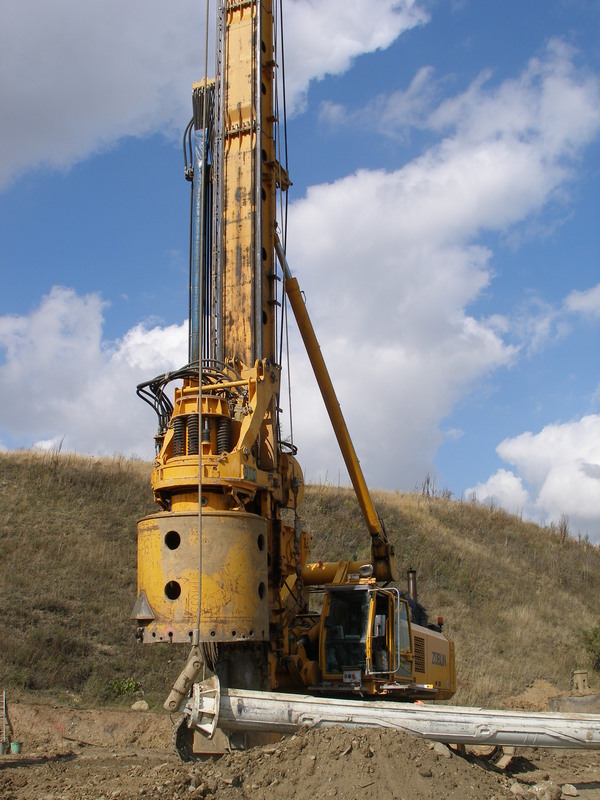 Such investigations mainly involve site measurements, which are obtained using technical investigation measures such as soil and groundwater sample assays. The preliminary nature of such investigations is reflected by the relatively small numbers of samples that are taken and investigation parameters that are applied. It is essential that the findings of preliminary investigations also be assessed using test values, in such a way that the particularities of each individual setting are taken into account. The amount and spatial distribution of pollutants. The mobile or mobilizable elements of these pollutants. Their propagation potential in soil, water and air. Their potential for being uptaken by humans, animals and plants. 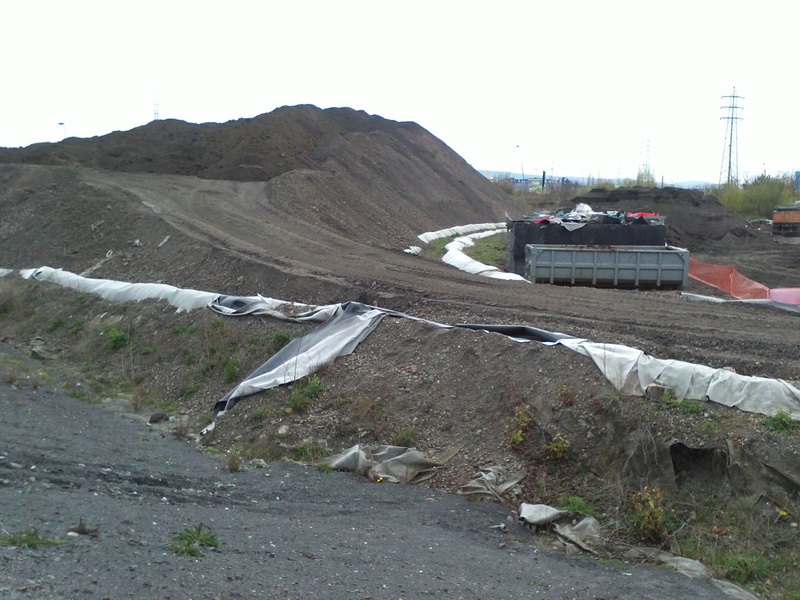 Such detailed investigations also aim to determine whether spatially limited pollutant deposition at a possibly contaminated site poses a hazard and whether neighboring non-polluted sites need to be protected against such contamination. The findings of detailed investigations are then evaluated in light of site particularities, with the goal of determining the extent to which preventive measures need to be taken. The Fachbeirat für Bodenuntersuchungen (FBU; soil investigation advisory council) concerns itself with suitable soil investigation methods. The board’s main tasks include compiling findings concerning the use of recommended methods and determining the equivalence of such methods. The authorizing body’s final hazard assessment indicates whether or not the site in question is contaminated. By law, precautionary measures must be taken for sites that are found to be contaminated. Inasmuch as each site has its own particularities (e.g. geological and hydrological characteristics; contamination scope and type; relevance of natural resources that were used in particular ways), the BBodSchV law stipulates neither limit values that set blanket remediation requirements, nor target values that are to be achieved via site remediation. Instead, the law allows the authorities considerable leeway in such matters, an approach that has proven to be highly effective. Testing and measurement criteria for soil-crop exposure pathways (use related, in terms of crop quality). 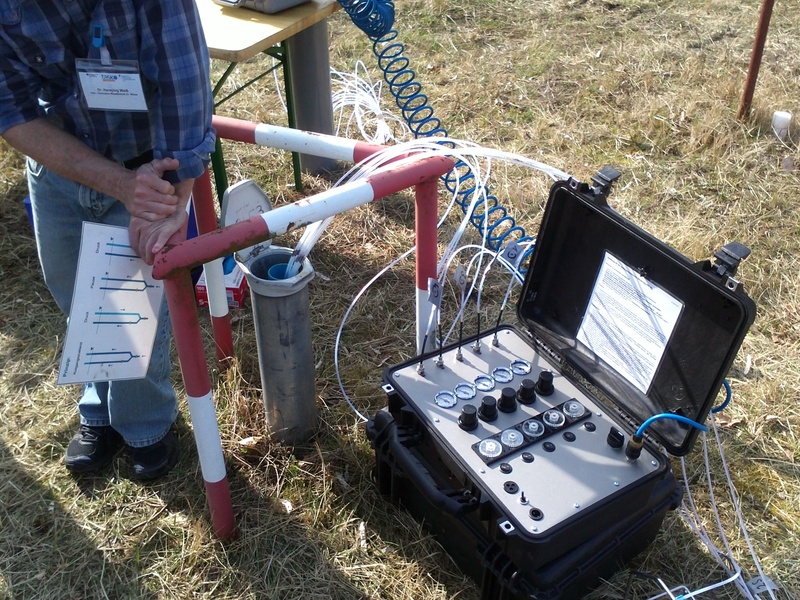 Test values for the assessment of soil-groundwater exposure pathways. If tests reveal that contaminant test values are exceeded, it is normally safe to assume that suspicions of site contamination or deleterious soil changes are justified, and a detailed investigation should be undertaken. 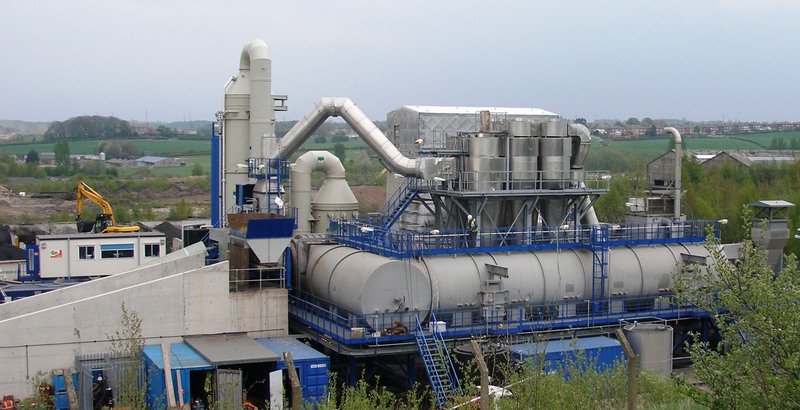 In cases where contaminant concentration or content falls below the relevant test value, suspicions of site contamination or deleterious soil changes are allayed concerning the relevant pollutant and no further investigations are needed. If the relevant measurement values are exceeded, the authorities must then determine, in light of site particularities, the extent to which preventive measures need to be taken. The BBodSchV law only contains soil-human exposure pathway measurement values for dioxin and furan. 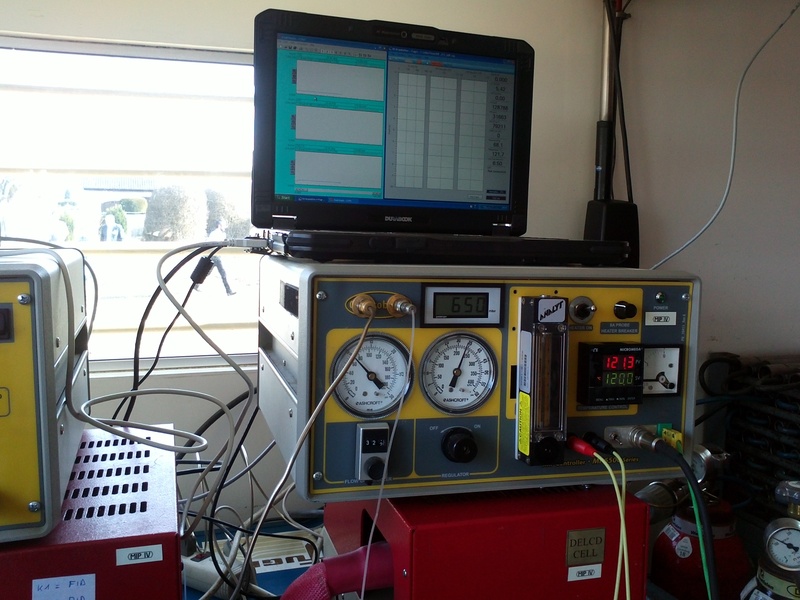 When it comes to measurement values for determining the body’s absorption capacity for the total content of a soil pollutant, no sound scientific methodologies are available – despite the fact that such methods are essential for the determination of measurement values. The methods for determining test and measurement values under the BBodSchV law were published in Bundesanzeiger Nr. 161a of 28 August 1999 and in the UBA’s publication titled Berechnung von Prüfwerten zur Bewertung von Altlasten (Erich Schmidt Verlag, Berlin 1999). These methods and yardsticks should be used for determining other test and measurement values. The main site remediation goal set by the BBodSchG law is hazard prevention. The duty to prevent hazards is governed by section 4(3) of the law, which states that contamination attributable to soils and site contamination, as well as water pollution attributable to deleterious soil changes or site contamination are to be cleaned up in such a way that any hazardous, substantial disadvantage or substantial harm to individuals or the public good are eliminated. According to section 2(7) of the BBodSchG law, the relevant site contamination factors are as follows: decontamination measures for contaminant elimination or mitigation purposes; measures aimed at avoiding or mitigating long term propagation of the pollutants in question. In cases where site remediation is not a feasible option, protective and limiting measures, particularly usage limitations, can be applied. 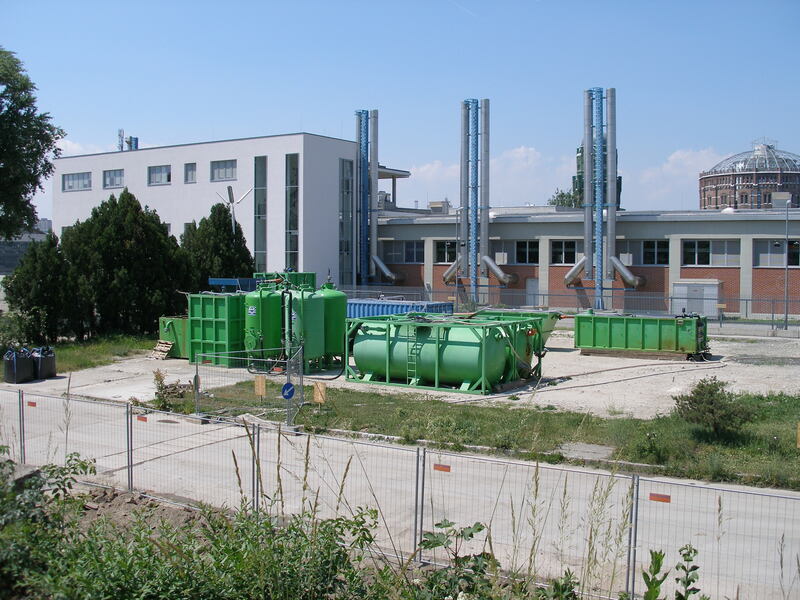 Section 13 of the Bundes-Bodenschutz- und Altlastenverordnung (BBodSchV) regulation indicates the cases in which the authorities are empowered to require that polluters conduct remediation investigations and submit a remediation plan. Remediation investigations, which may be conducted by external specialists, involve a comparative assessment of possible hazard prevention measures or combinations thereof and should in all cases take into account the principle of proportionality. In other words, the measures required by the authorities and the impact of such measures on the party responsible for remediation should be reasonable in terms of the hazard that is to be avoided. To this end, the measures that are used should be those most likely to achieve the desired outcome (i.e. the remediation objective set by the authorizing body) that would be achieved via called moderate measures and that at the same time entail a reasonable cost-benefit ratio. Natural pollutant mitigation mechanisms should also be factored into official decisions concerning remediation measures or protective and limiting measures. Deleterious soil changes and site contamination that occurred after the BbodSchG law came into effect (1 March 1999) are to be eliminated insofar as this is reasonable in light of the preexisting site contamination. The time, effort and financial resources needed to meet official site remediation objectives (including any required followup measures) vary according to the measures in question. The duty to prevent hazards is governed by section 4(3) of the BbodSchG law, which states that determination of the party responsible for remediation is to be based on the “perpetrator principle” (the party that caused the pollution, such party’s legal successor, the property owner, and/or the party that controls the property), whereas responsibility for financing the measures in question is based on the polluter pays principle. This is often a major obstacle in that it is not always possible to determine which party is legally responsible for remediation of a given site and for financing site remediation costs. Followup measures are necessary in all cases where long-term (a) post-remediation maintenance of the remediated construction or facility and/or (b) exposure pathway monitoring are necessary, owing to the presence of residual pollution potential or the like. It is essential that all technical and administrative measures be tailored to site particularities, pollutant characteristics, property use, the resources to be protected and the relevant exposure pathways. Such measures need to be suitable, necessary and reasonable.